The festive season is no longer limited to December. 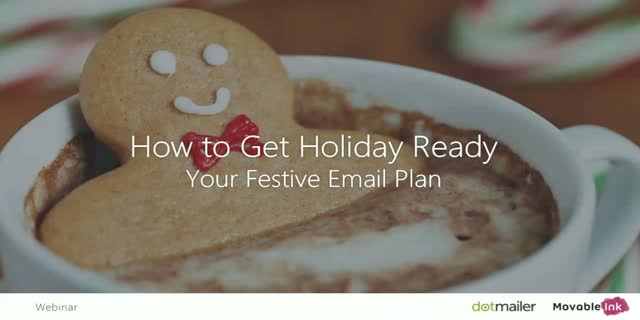 The adoption of Black Friday and Cyber Monday, in addition to Giving Tuesday, Manic Monday and Out of Stock Saturday, has meant that festive email campaigns can now last as long as 12 weeks. Does your holiday marketing have the longevity to survive the full season, without your customers burning out?